New Website, link in Bio! Tarot Readings via email start at $20USD, Phone Reading: $40USD. Today’s CardStock: Life Purpose Oracle Cards-Find this under Specialty Readings at my website! 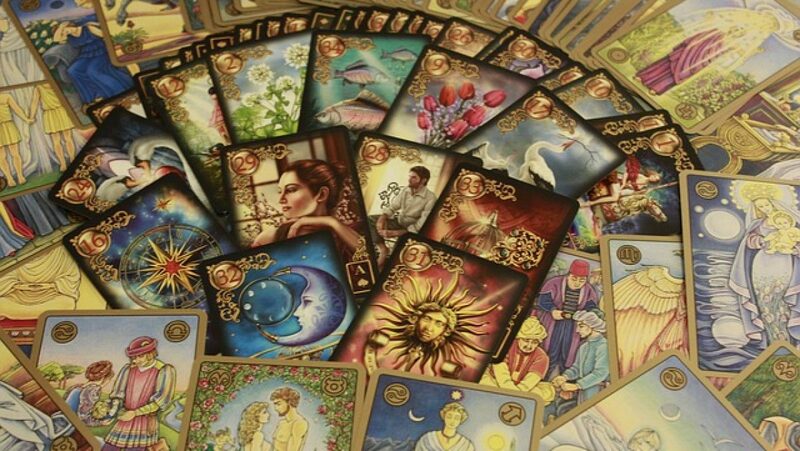 Tarot Readings via email start at $20USD, Phone Readings start at $40USD. Today’s CardStock: Life Purpose Oracle Cards-Find this in my Specialty Readings! Tricia of FreeBirdJourneys.com ✔ Website under construction! DM for more information on purchasing a reading!